September and October are always a busy time for Dynamics NAV and Dynamics 365. And NAV 2017 is almost here – launch day is 24th October. Are you missing out on the announcements at Directions 2016, DirectionsEMEA, and Summit 2016 but want to catch up with the latest NAV and Dynamics 365 news? Our regular NAV webinar is here to help again. 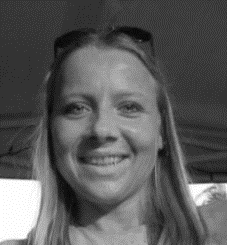 Join Andrea Ely from Microsoft and 365 Talent Portal consultants to find out about the latest release of Dynamics NAV, plus announcements from the Autumn events, including more news on Dynamics 365 Enterprise which is being released in the US and Canada in October. 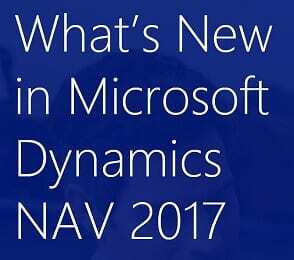 The webinar is Dynamics NAV 2017 Launch Day – Monday, the 24th of October at 12:30 till 13:30 BST (UK time), 17:00 IST, 19:30 SGT, 22:30 AEDT, 07:30 EDT. We’ll round off with some ‘best practice’ presentations and ‘how to’ updates from some of the NAV experts in our own member community. Do come and join us – you’ll catch up on all the news from THREE Microsoft Conferences without leaving your desk! You’ll need to register prior to attendance so PLEASE REGISTER HERE to send us your contact details. We look forward to welcoming you on the day!